Move-in ready 3-bedroom ranch in desired Cascade neighborhood. This well-maintained home has been recently updated and boasts brand-new kitchen, updated full bath, new carpet/luxury plank flooring, fresh paint throughout. Good-sized living room with large bay window; beautiful kitchen with new white cabinets, granite counters, stainless appliances, new flooring, and ample dining area; family room with gas fireplace and new flooring, updated half bath, 3 bedrooms with new carpet/paint, plus remodelled bath with new cabinets, solid surface counter, dual sinks, subway tile tub/bath, new lighting and mirrors. Large partially-finished clean/dry basement includes rec room, workshop, laundry area. Large lot with fenced backyard. Covered slate patio plus welcoming front porch. 1.5 year roof, new garage door. 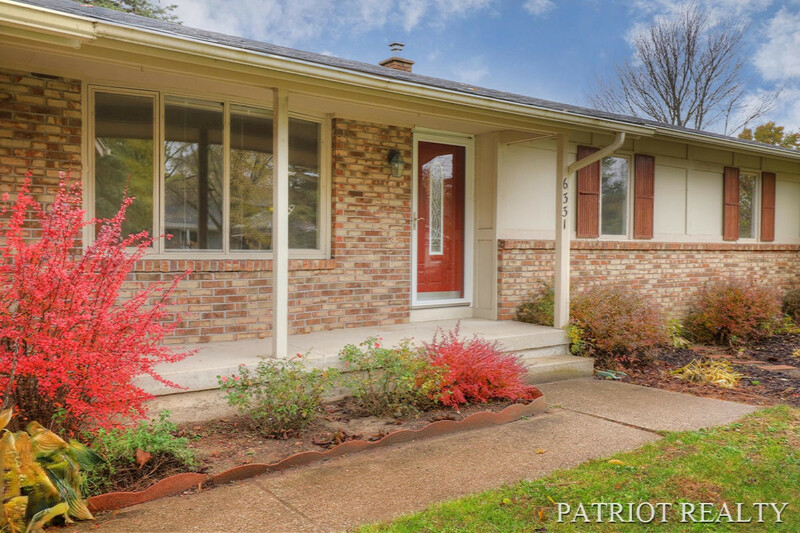 Great location near shopping, trails, FHC schools. All showings begin on 2/7/19. Submit all offers by 7:00 p.m. on 2/11/19. Seller will not accept any offers prior to this time.